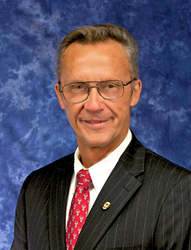 The International Association of Registered Financial Consultants (IARFC) announces A. William “Bill” Gustafson, Ph.D. as the 2018 recipient of their Loren Dunton Memorial Award. This award honors a person who has made a substantial contribution to the financial services profession and/or the financial interest of the public. Honoring the roles of the people whose life's careers promoted our profession and the vision of Loren Dunton is indeed a privilege... IARFC Chairman and CEO H. Stephen Bailey. Generally regarded as the “Father of Financial Planning”, Loren Dunton organized financial professionals in the late sixties and with their help created the financial planning movement. Dunton developed associations, magazines, colleges, university programs and foundations. He used his experiences to frankly explain what all financial consultants now recognize - that the ethical sales of financial products and the delivery of competent advice is a noble calling. Loren Dunton was a man of vision who cared deeply about both financial consultants and consumers. 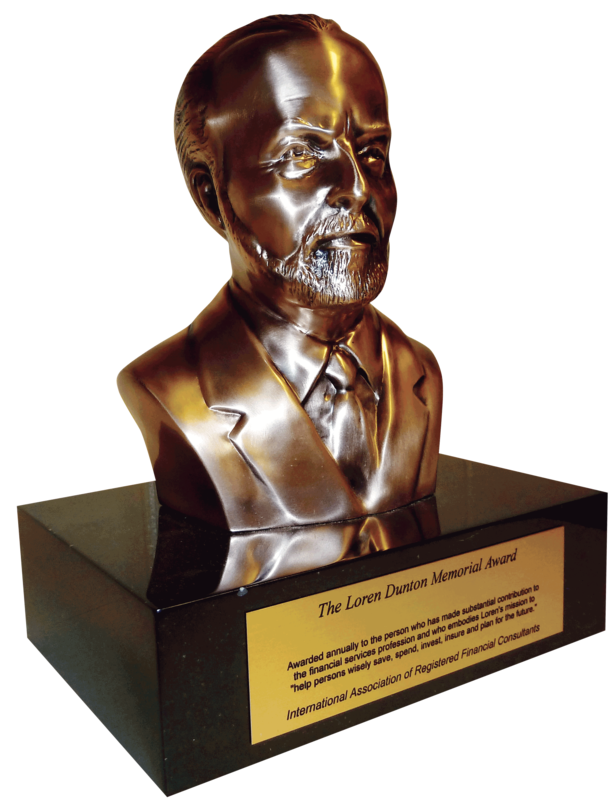 Dr. Gustafson will be presented the Loren Dunton Memorial Bust during the 2018 IARFC Biltmore Conference at an awards banquet on April 18th by industry leader and 2017 award winner Ric Edelman, RFC of Edelman Financial. For additional information on the IARFC, the Loren Dunton Memorial Award, and the 2018 IARFC Biltmore Conference visit the IARFC website.